The Univerge NEC SV9100 is NEC's latest high end accomplishment that is a replacement for the SV8100. 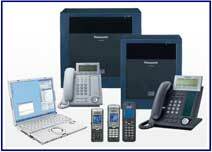 What makes this a class act phone system besides all of the advanced features is the selection of phones. Basically a digital phone system is a phone system. They all perform the same basic functions and features. 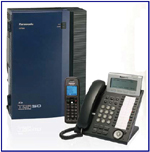 We have found the quality of a name brand phone system such as NEC, Panasonic, Samsung, & Toshiba are very good systems. They do not fail.